Description: This opportunity will be based out of Germany. The candidate will be an entrepreneur with significant ownership stake in the planned Solver Germany company. The focus will be on starting up Solver Germany and growing it to be the leading mid-market CPM company in the country, as well as to build up a national reseller channel for our BI360 product. 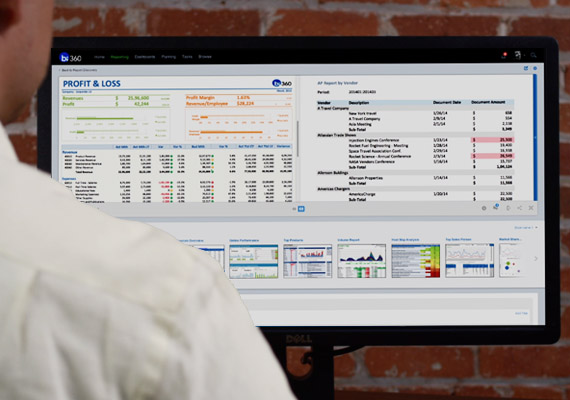 The daily focus will be on selling and implementing the BI360 reporting, planning and dashboard software suite for customers and partners throughout the country. Assistance and support to build and grow Solver Germany will be provided by Solver global HQ in Los Angeles. Build up an organization that initially consists of 1 sales representative and 1 consultant. Identify, recruit, and enable partners and customers to cover the country. Be innovative and reject setbacks while pursuing to achieve Solver Germanys goals. Entrepreneurship: Carry self-confidence with a high energy level, react to situations quickly, be assertive, not afraid to make decisions, and have excellent interpersonal skills to establish relationships. Annually attend our Focus user conference in the Los Angeles area. Knowledge of- and contacts within the Microsoft and/or SAP organizations is a big plus. Required Qualifications: The candidate must have at least two years prior experience managing or leading an organization. Strong written and verbal communication skills in English and German. Prior experience implementing or working with financial reporting and budgeting systems is a strong plus. Basic/functional understanding of ERP systems (for example: SAP Business One, SAP By Design, Dynamics AX -Axapta, GP-Great Plains, SL-Solomon, NAV-Navision, etc.) is a plus.